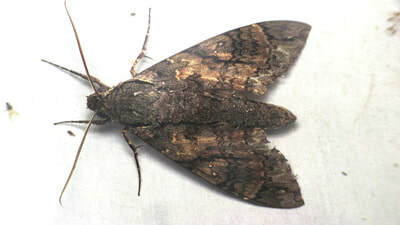 The subfamily Sphinginae is the smallest subfamily in the family Sphingidae with about 40 genera worldwide containing about 210 species. 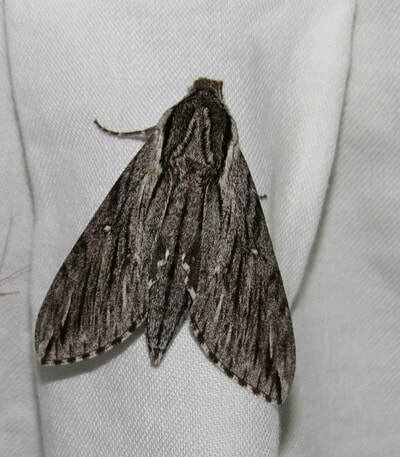 In the US, it contains 13 genera and about 49 species. 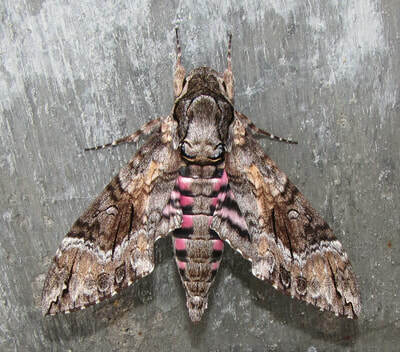 The type specimen is Sphinx ligustri (Linnaeus, 1758). 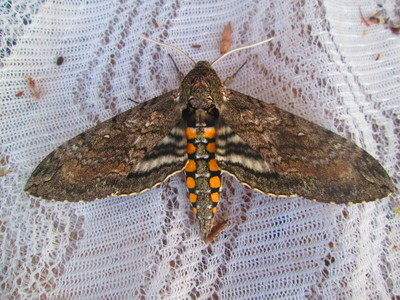 In general, Sphinginae sphingids are medium sized, with a fairly strong and directed flight, but are also slightly flappy. 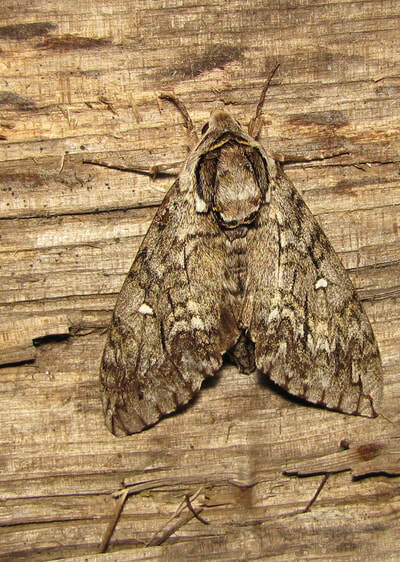 Most of the most common Sphingidae species in the US fall under this subfamily.